Bluestacks is an Android emulator which allows you to run Android games and applications on your Windows Operating Systems. If you don’t have any Android Smartphone Don’t worry Now you can Run all Android application and Games on your PC. Bluestacks is available both for Windows and Mac Operating Systems. 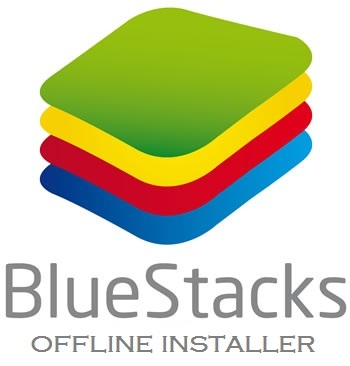 STEP 1:- Download bluestacks offline installer and Install it on your Computer. STEP 4:- Once Downloaded it will start Installing and then Start Using that Application or start playing that Game.